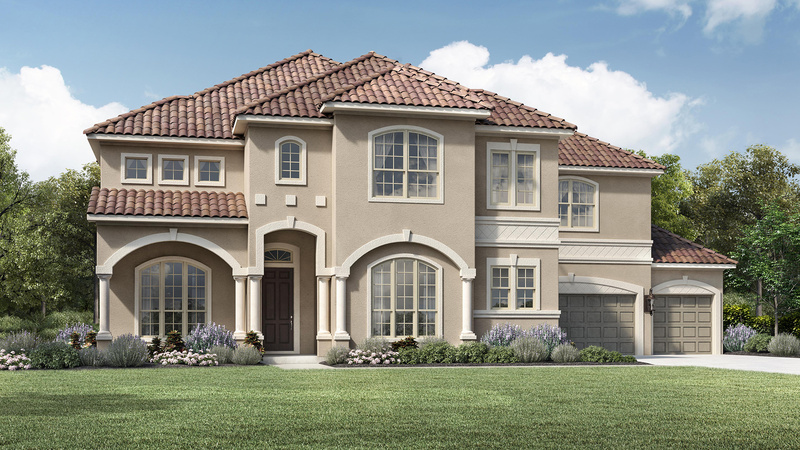 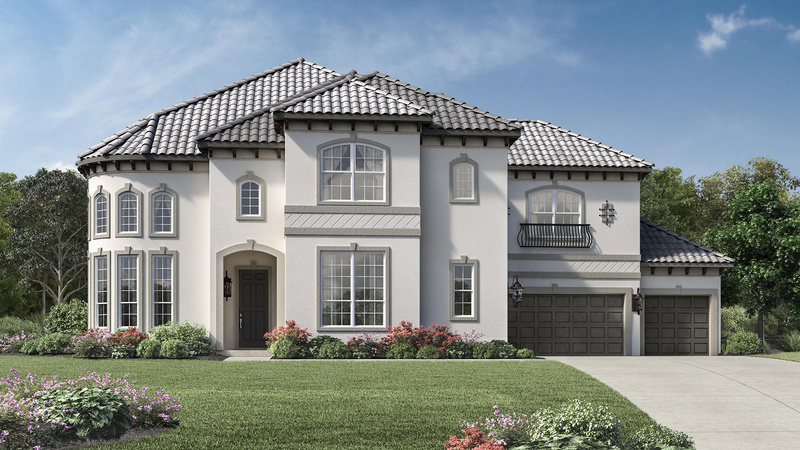 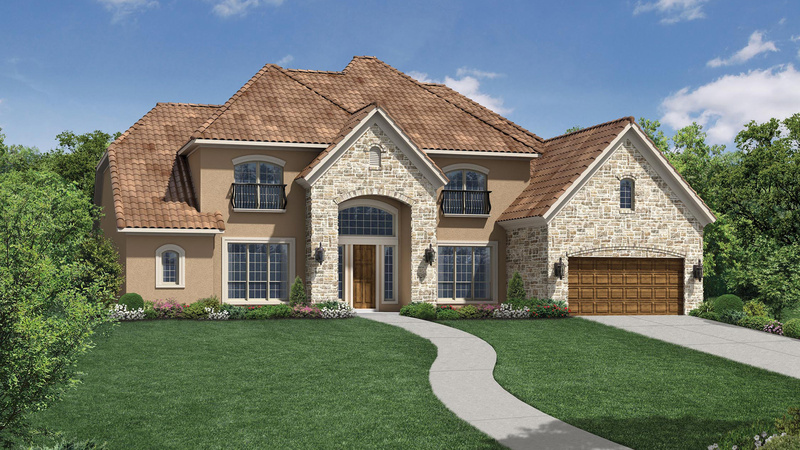 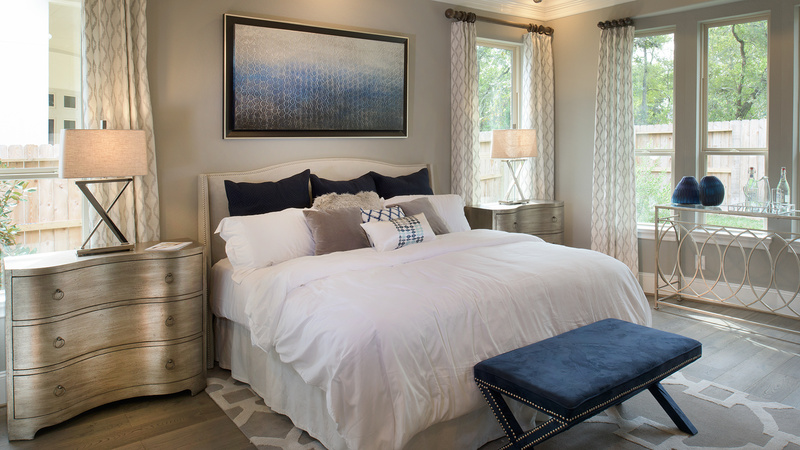 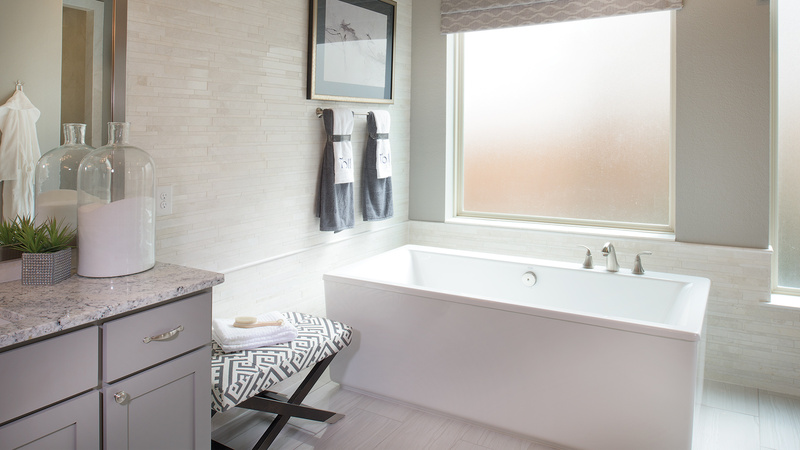 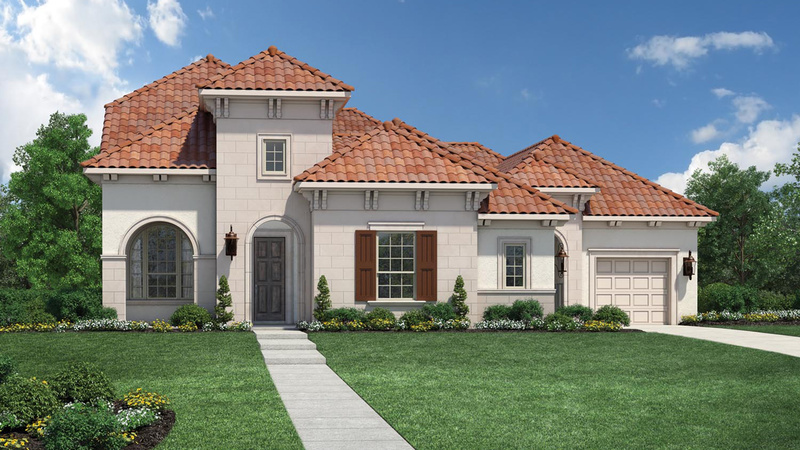 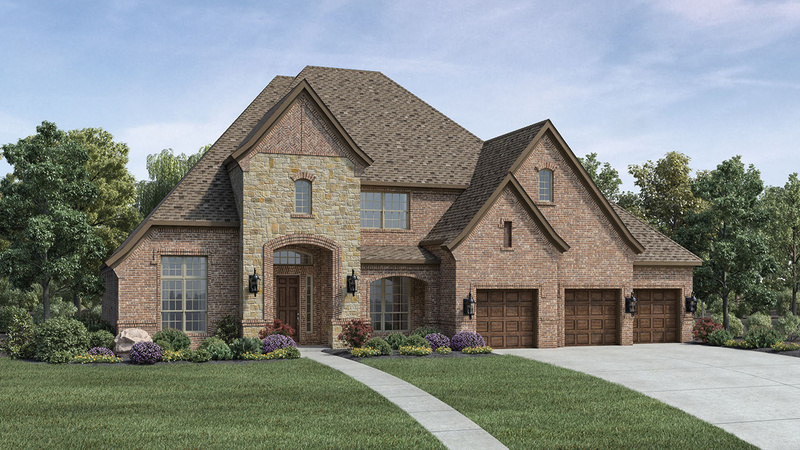 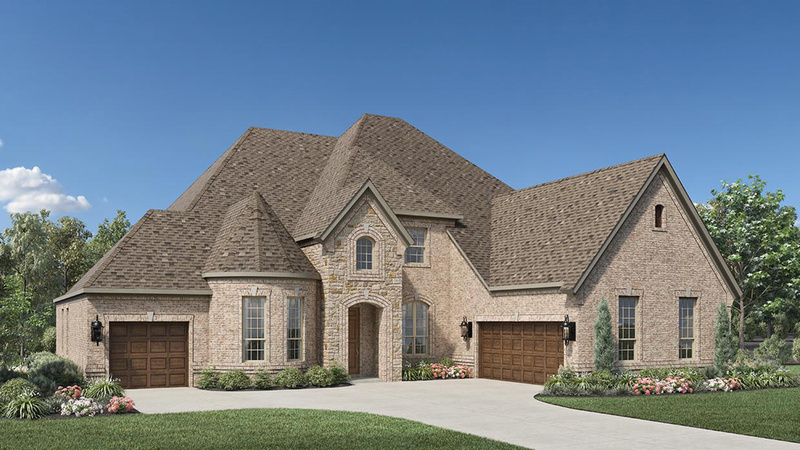 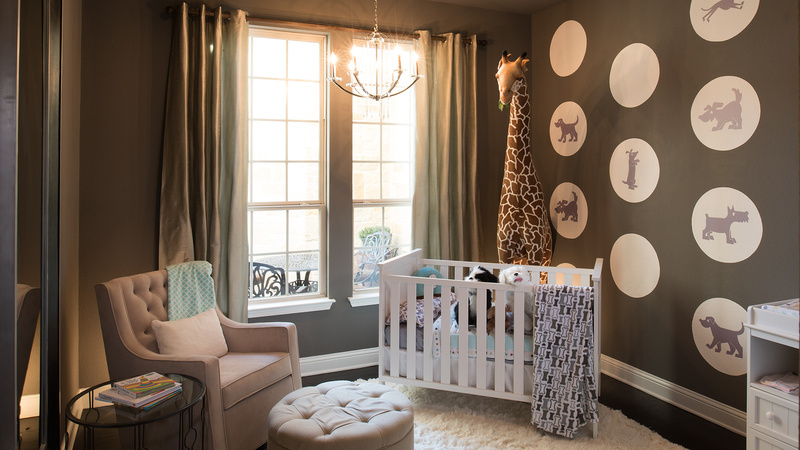 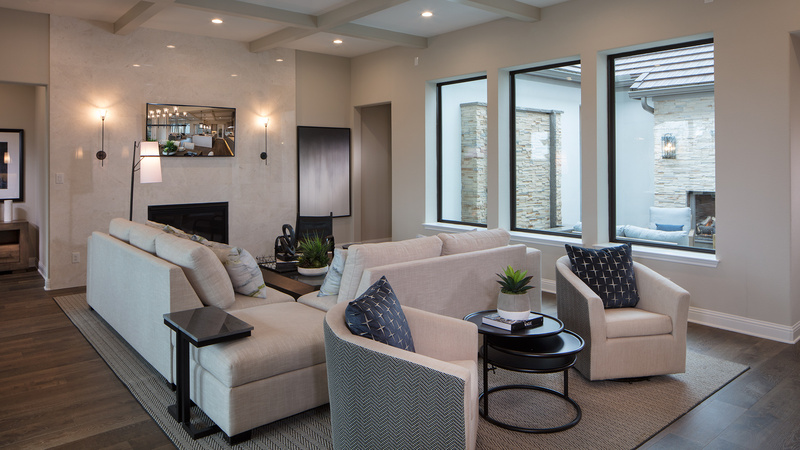 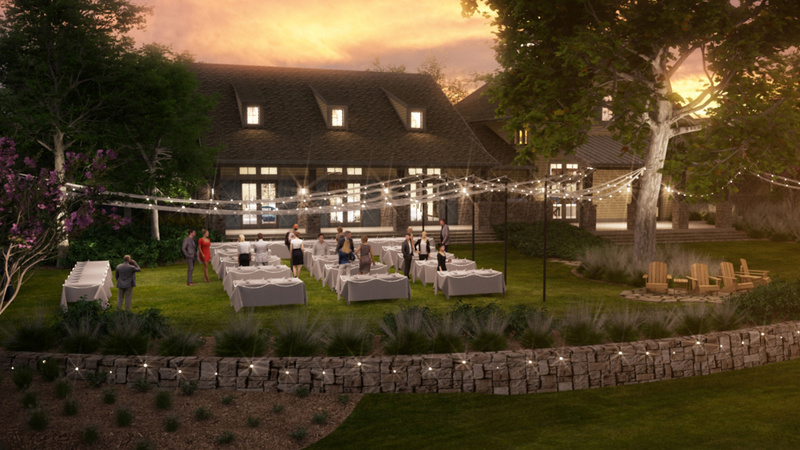 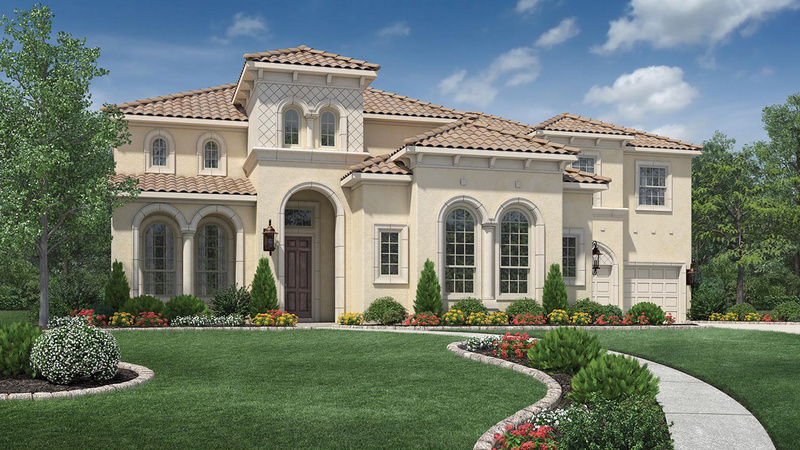 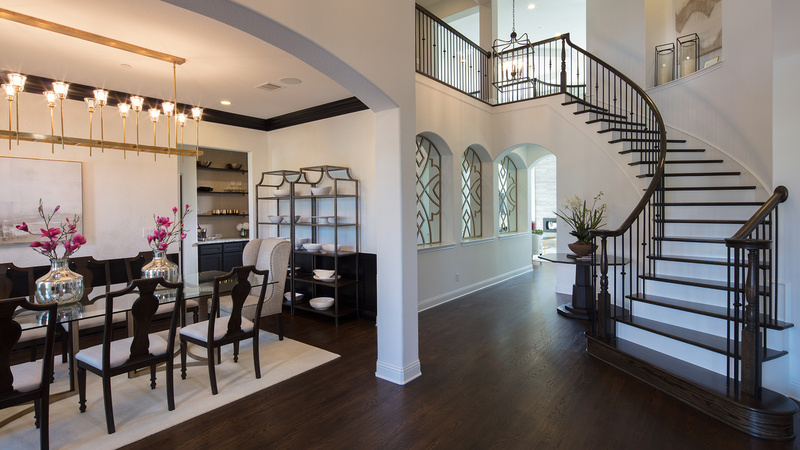 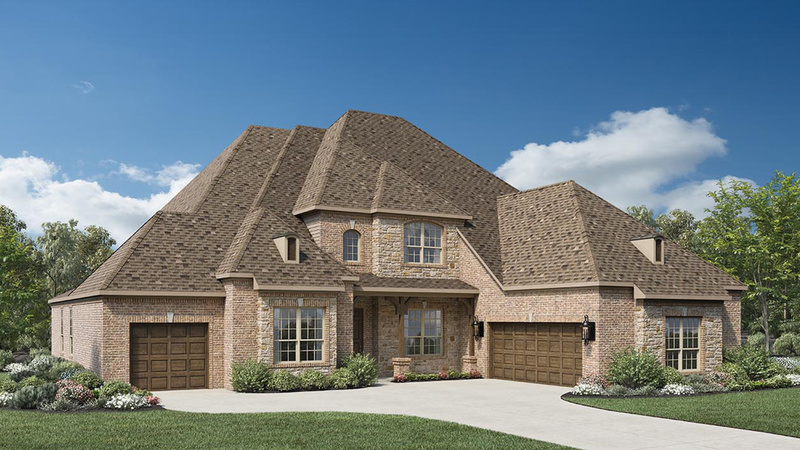 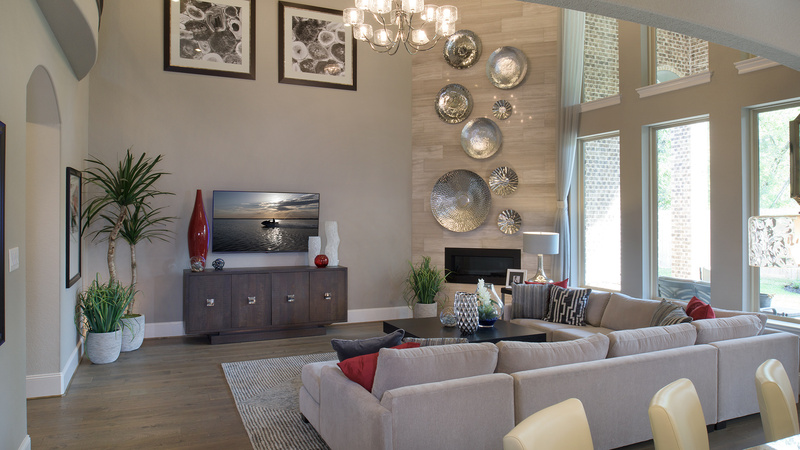 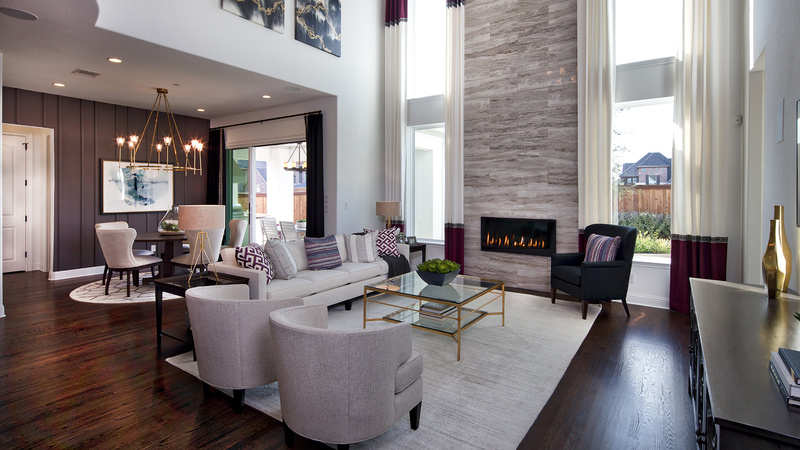 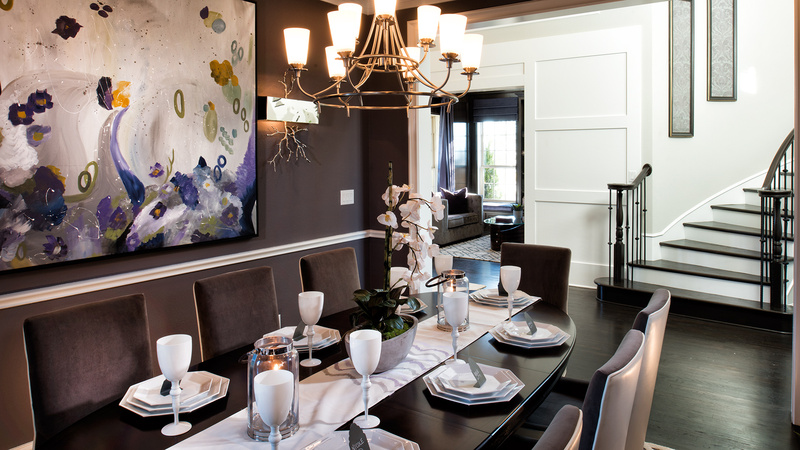 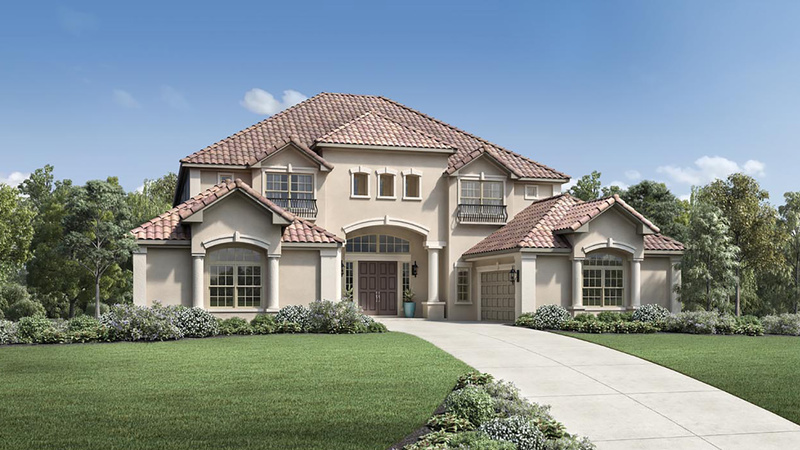 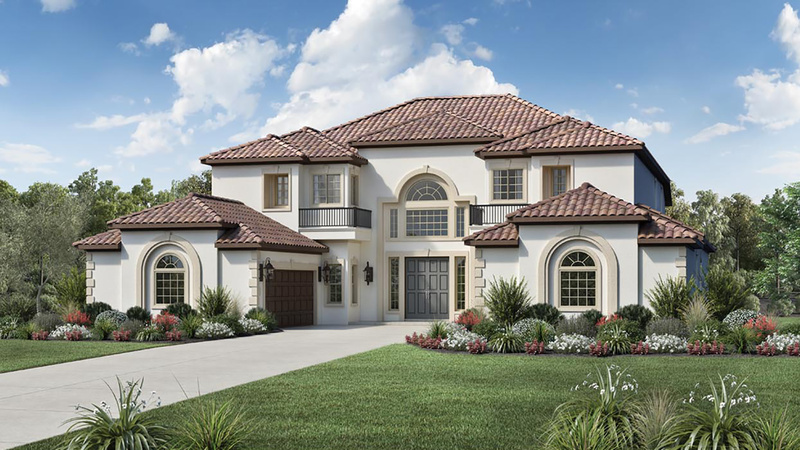 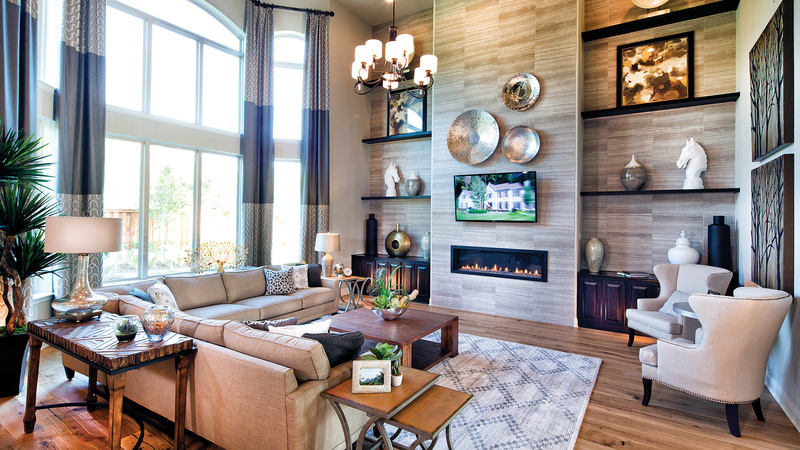 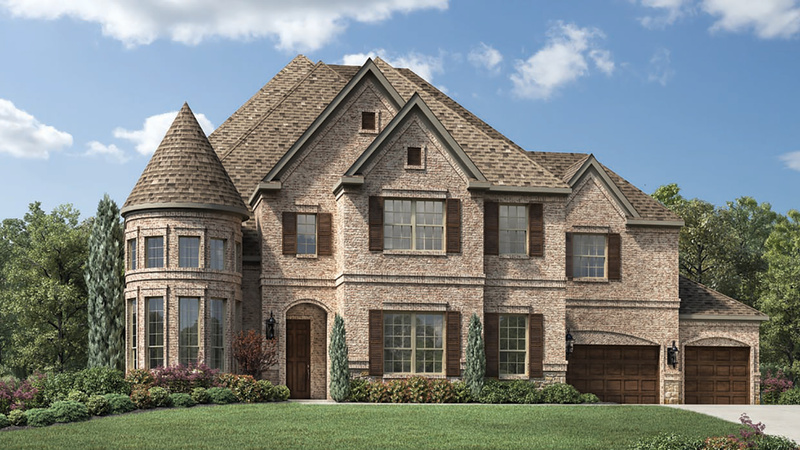 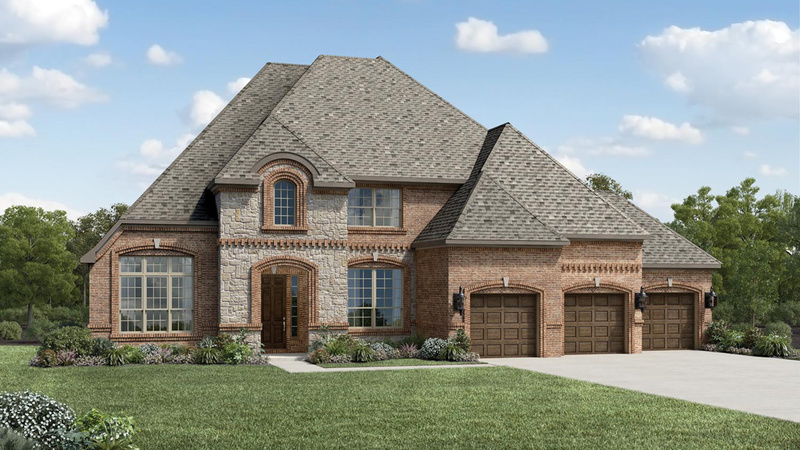 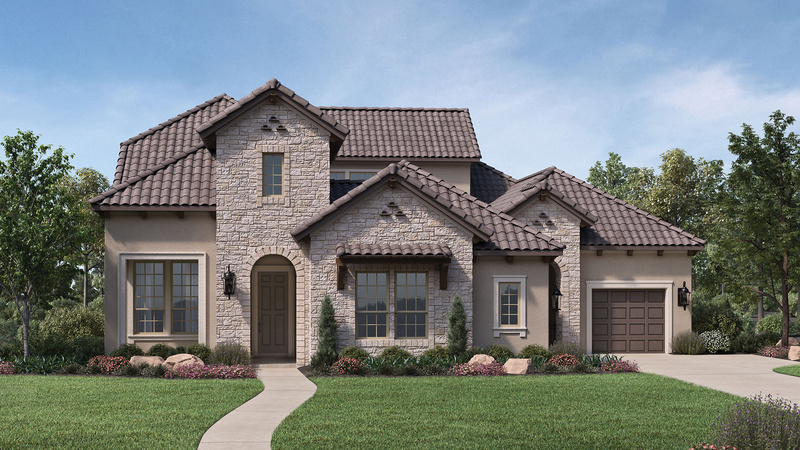 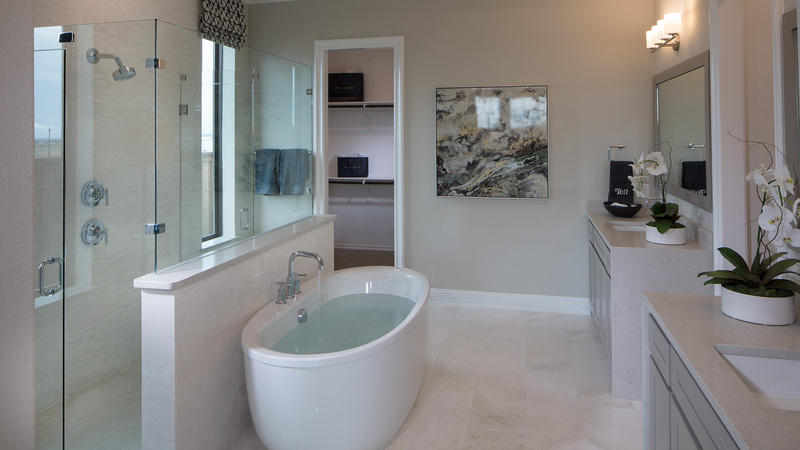 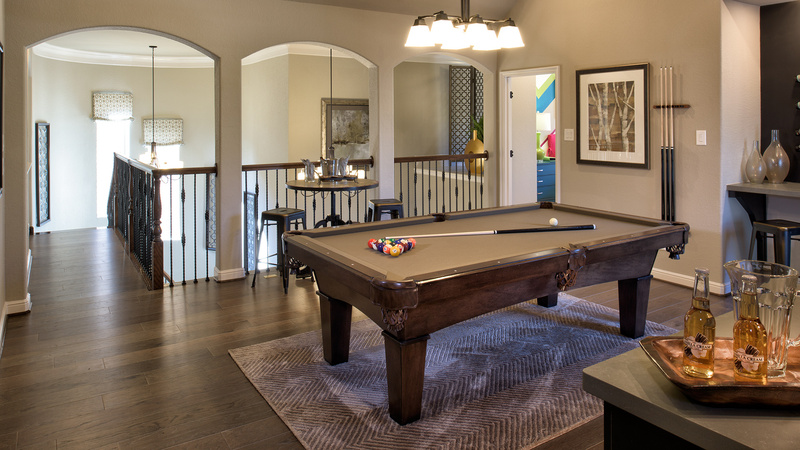 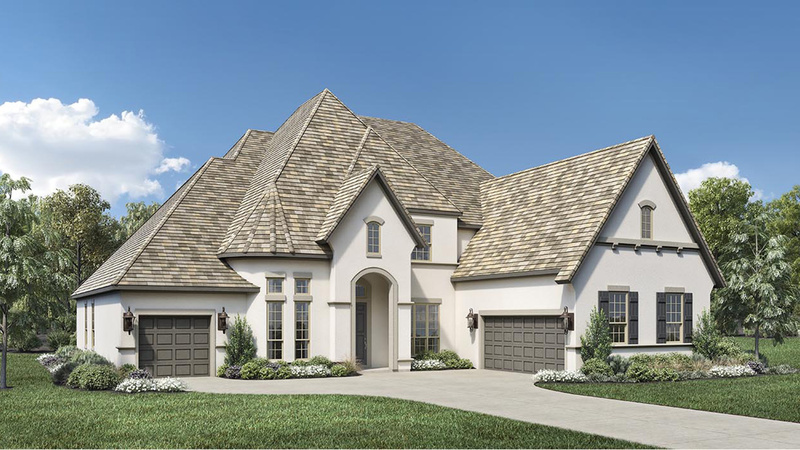 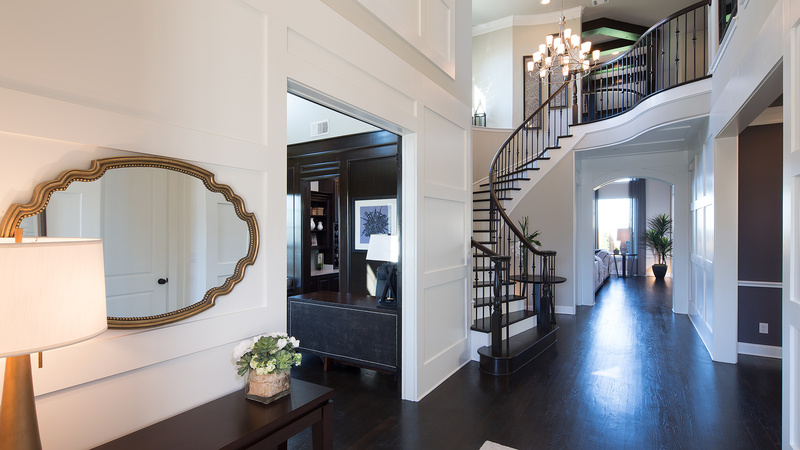 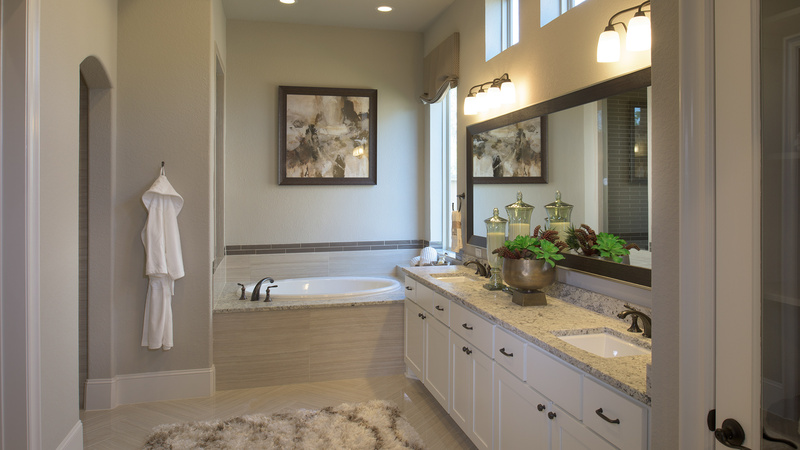 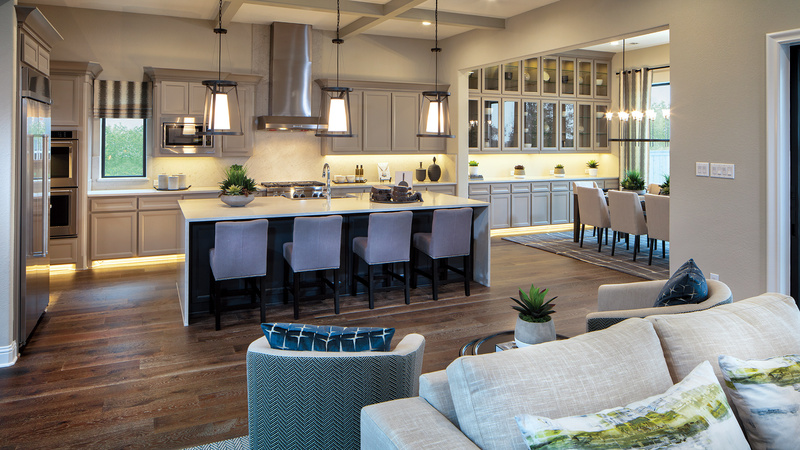 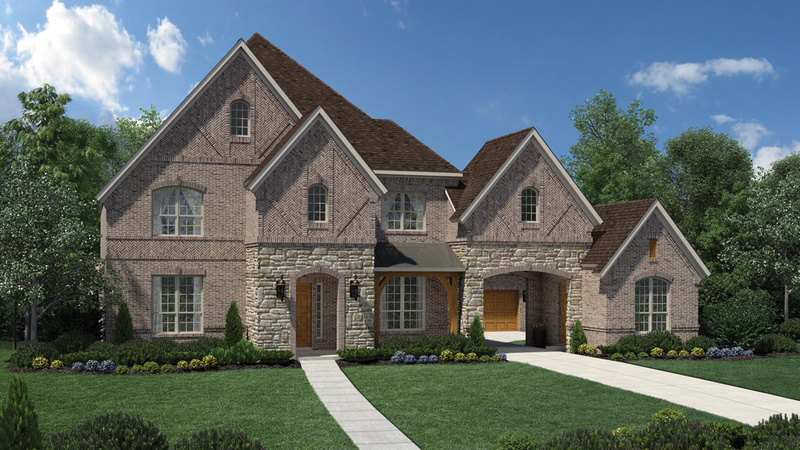 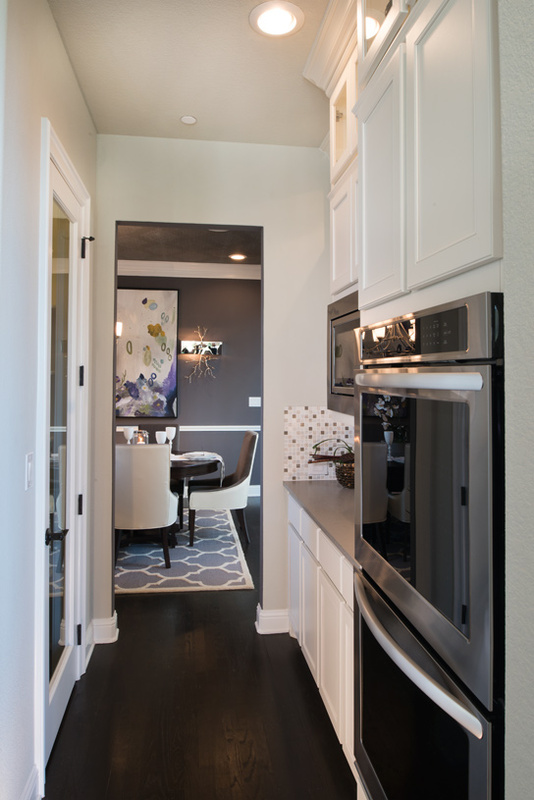 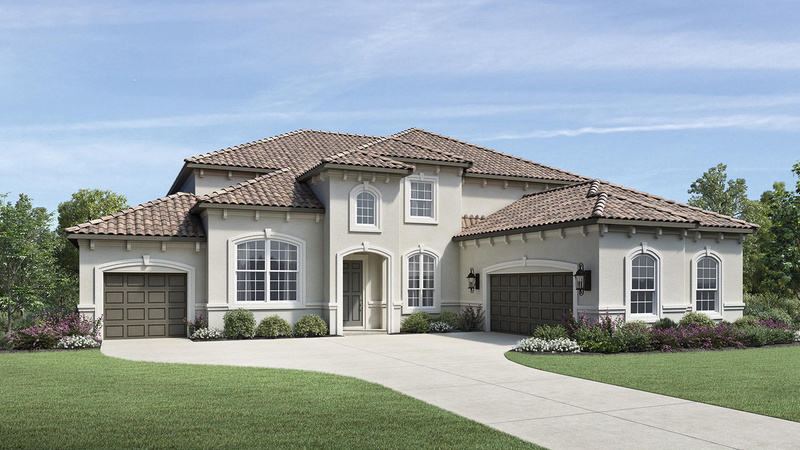 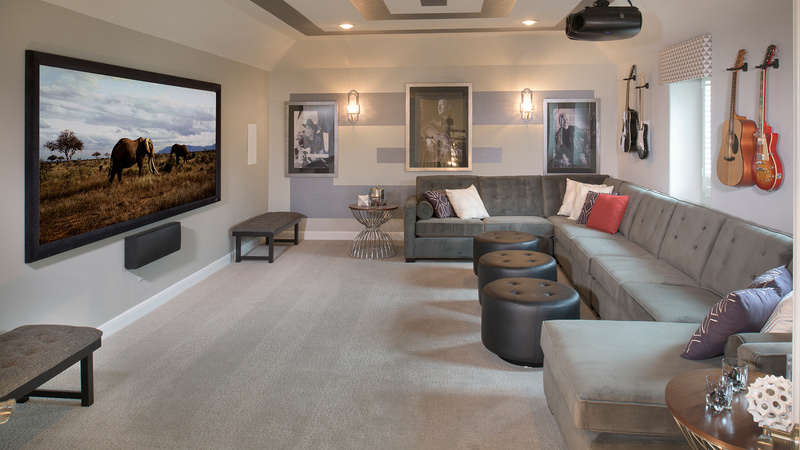 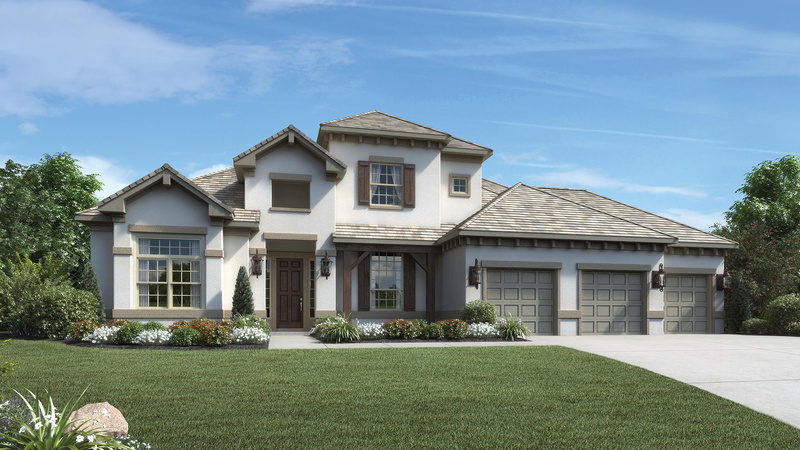 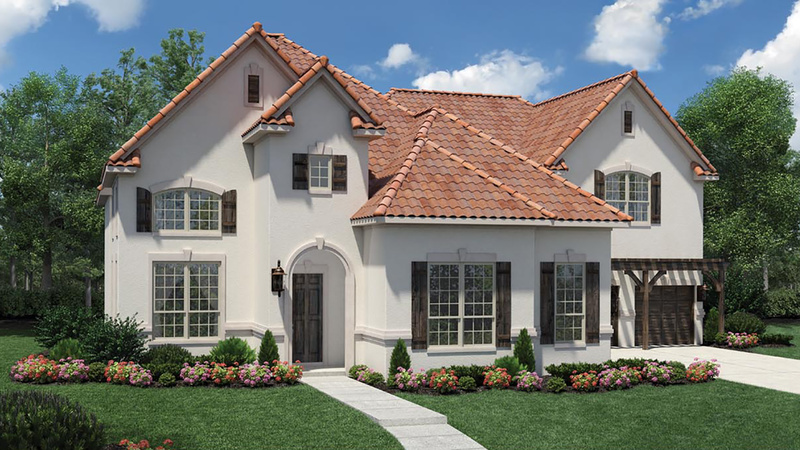 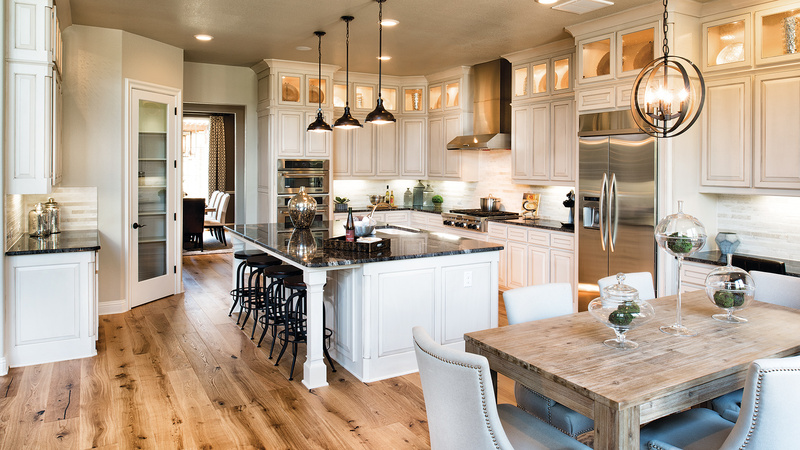 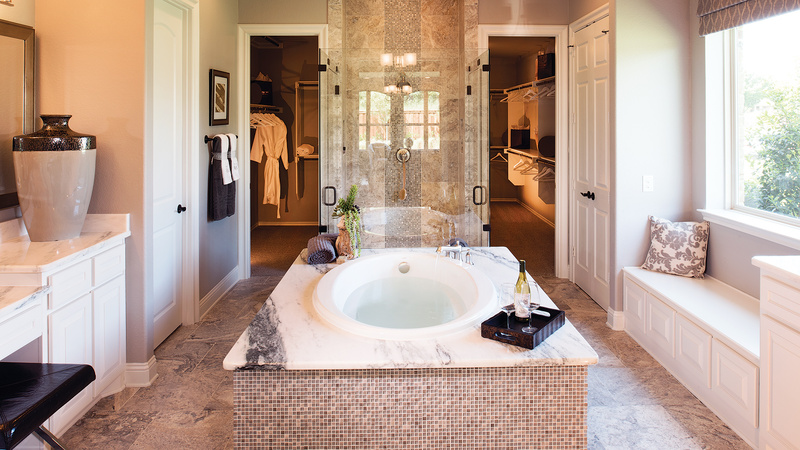 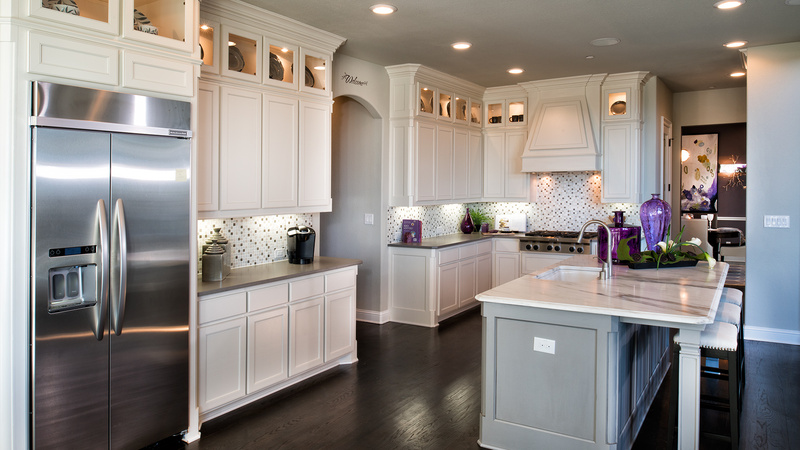 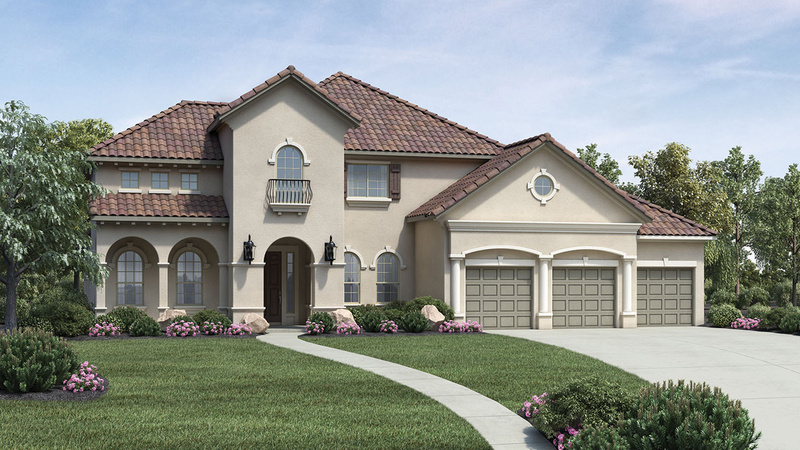 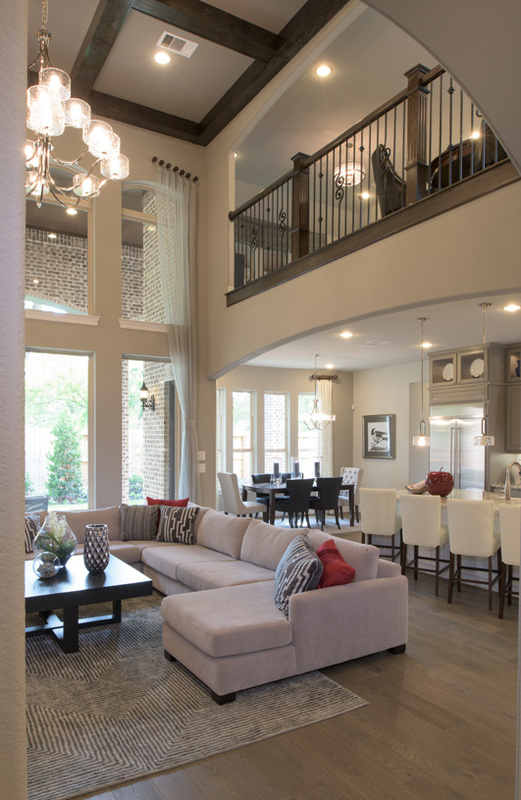 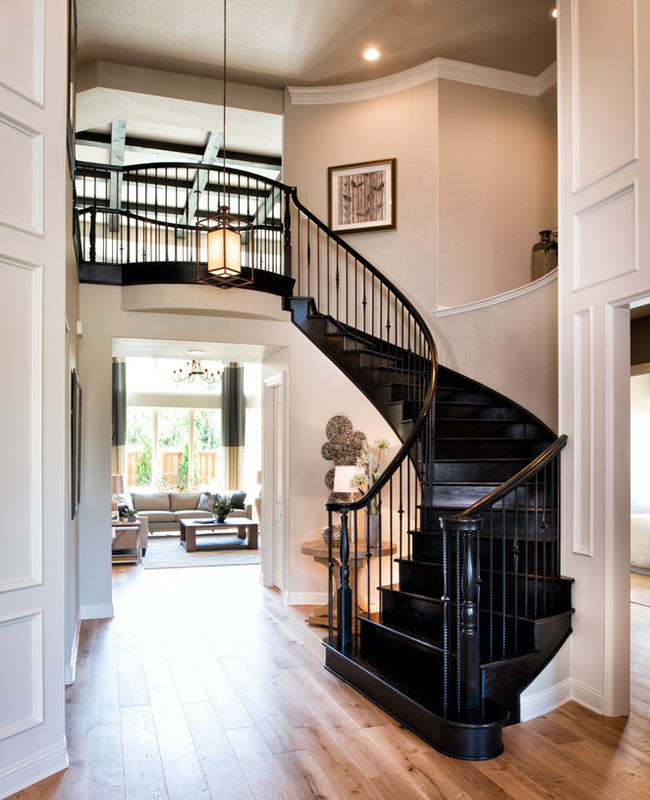 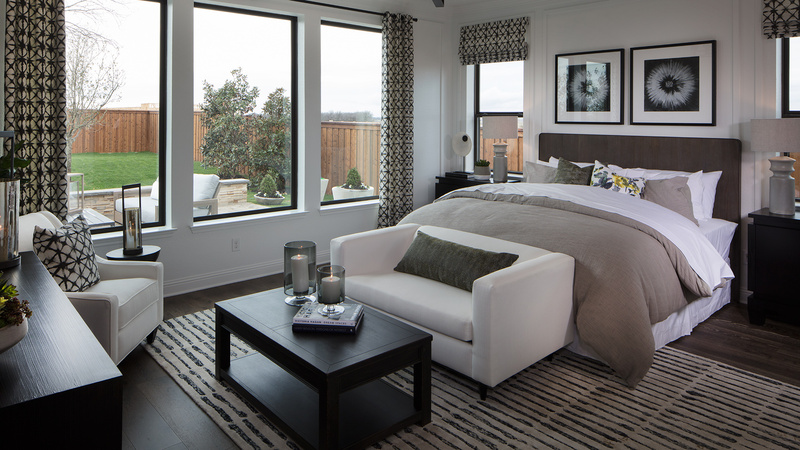 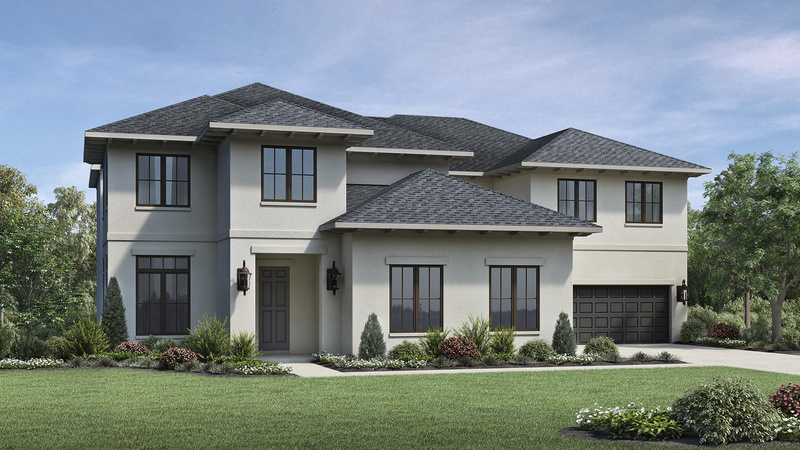 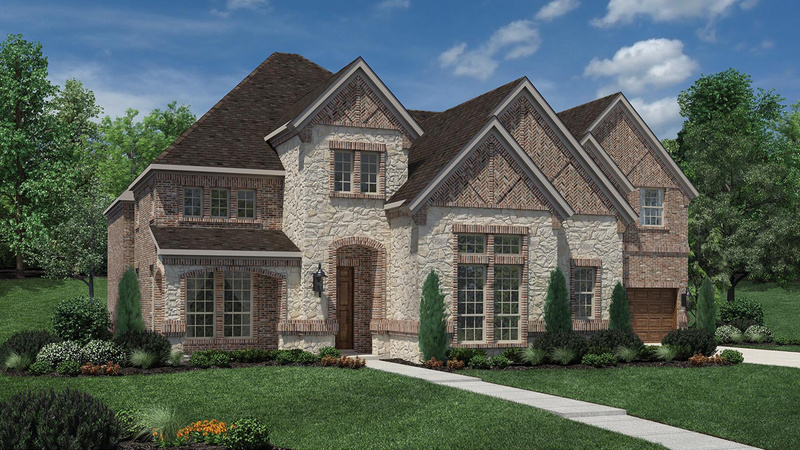 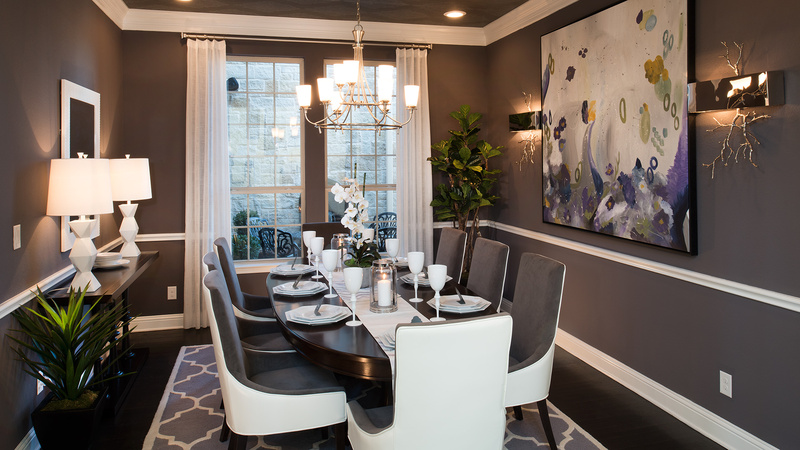 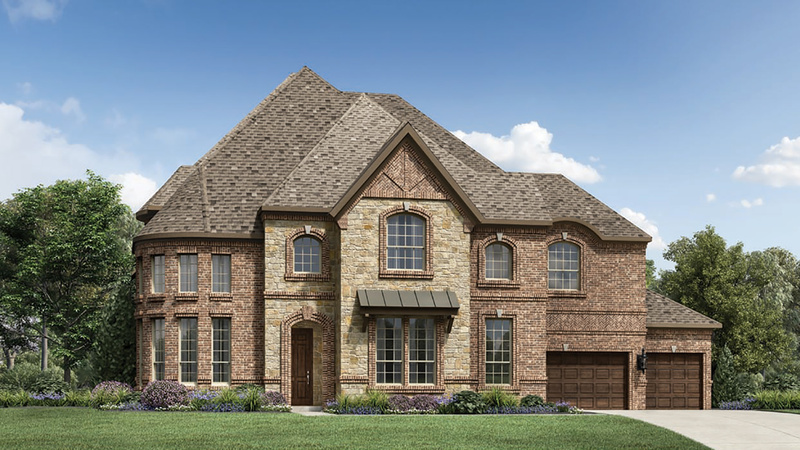 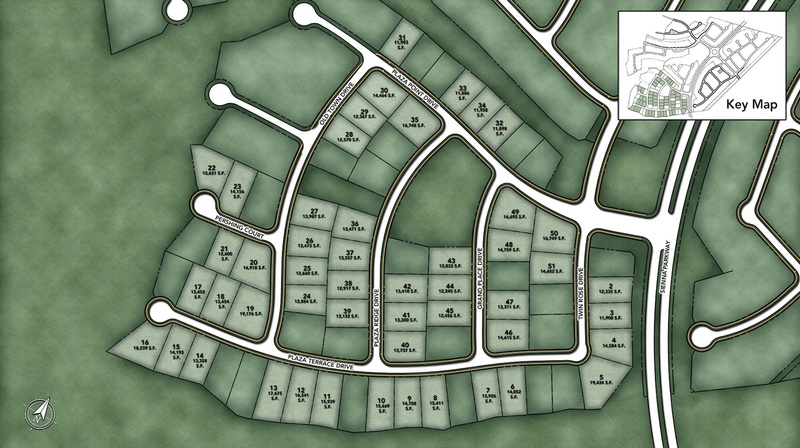 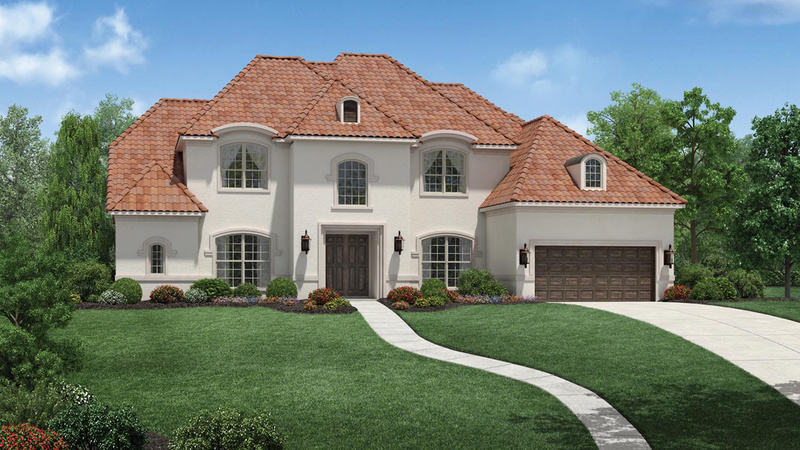 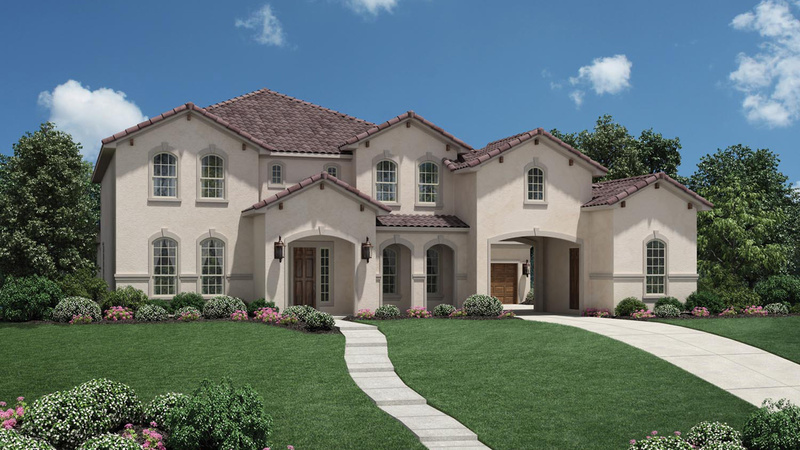 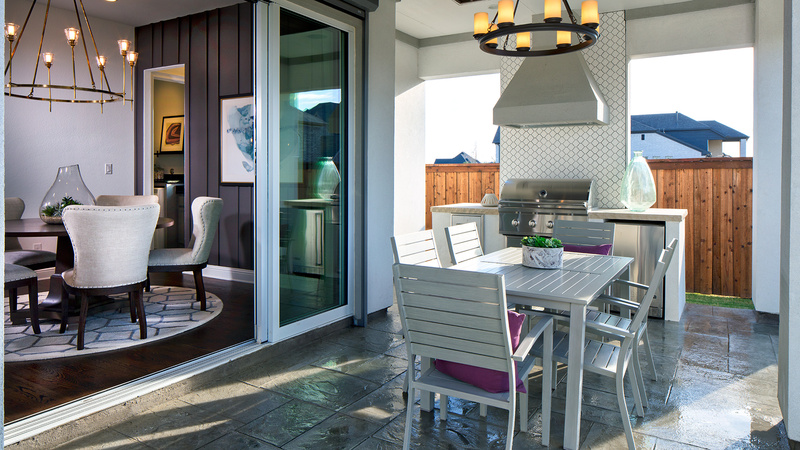 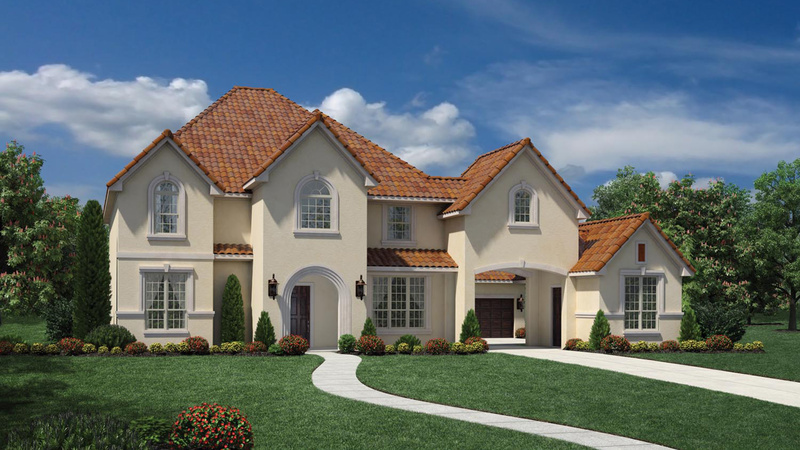 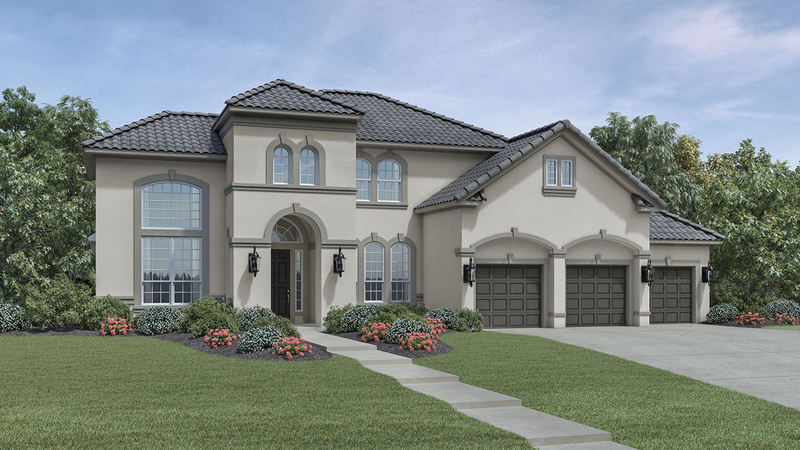 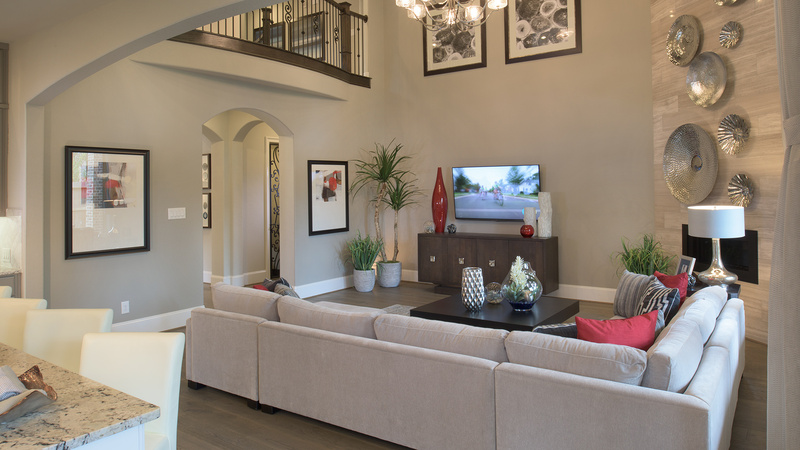 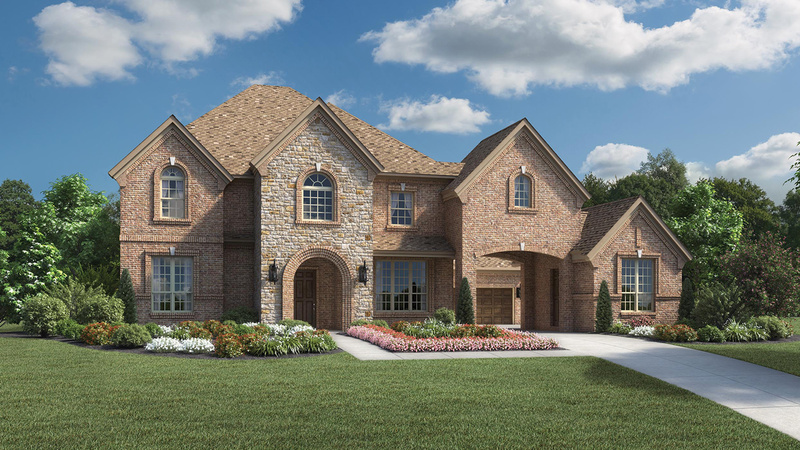 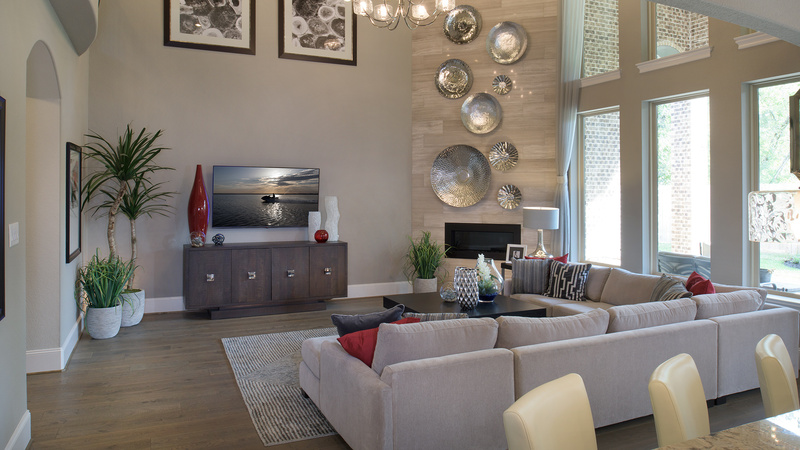 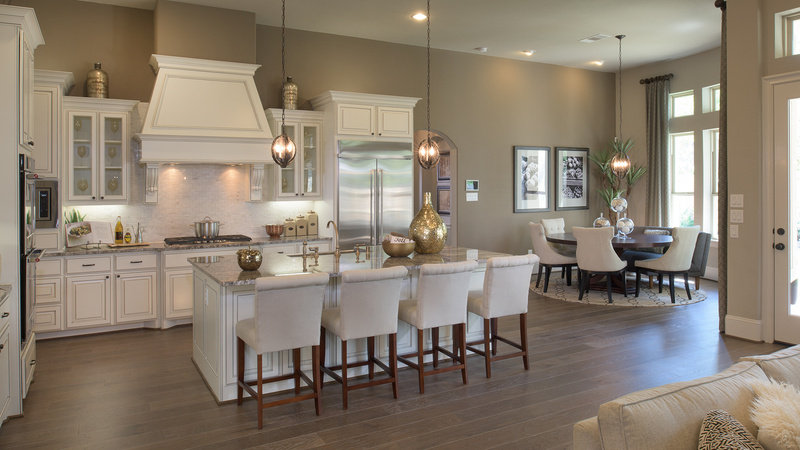 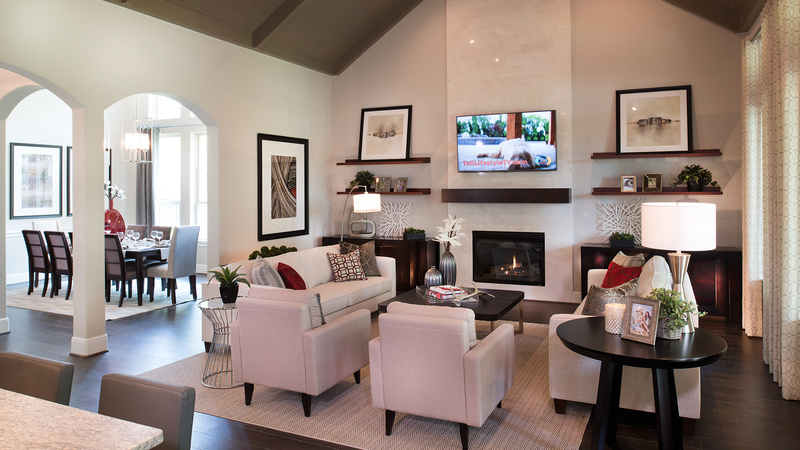 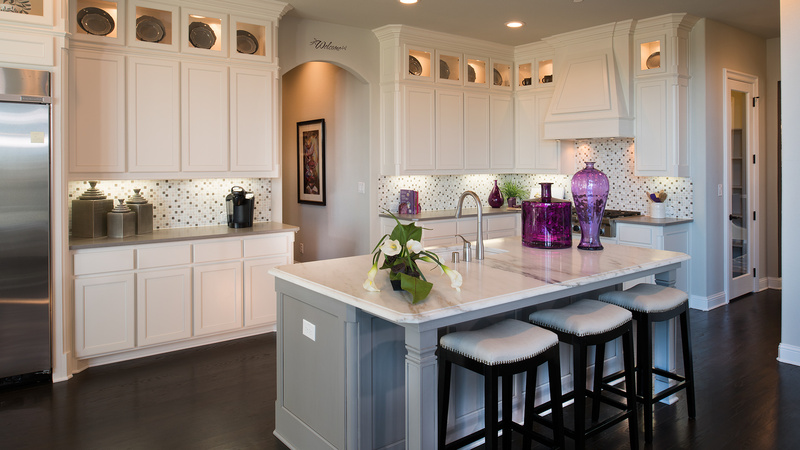 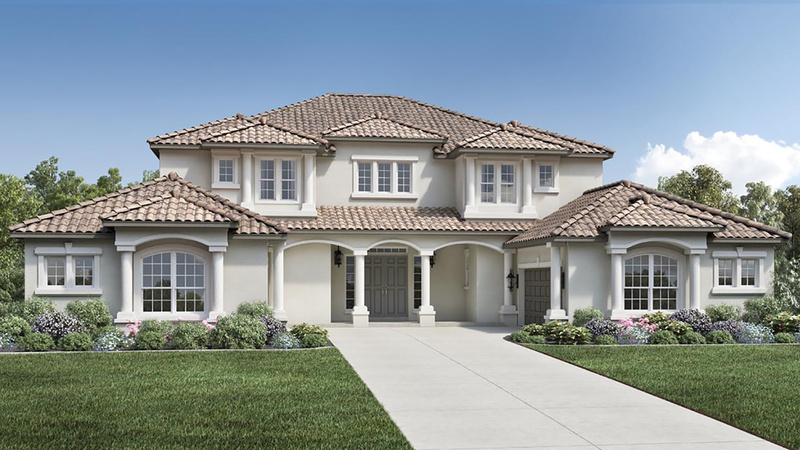 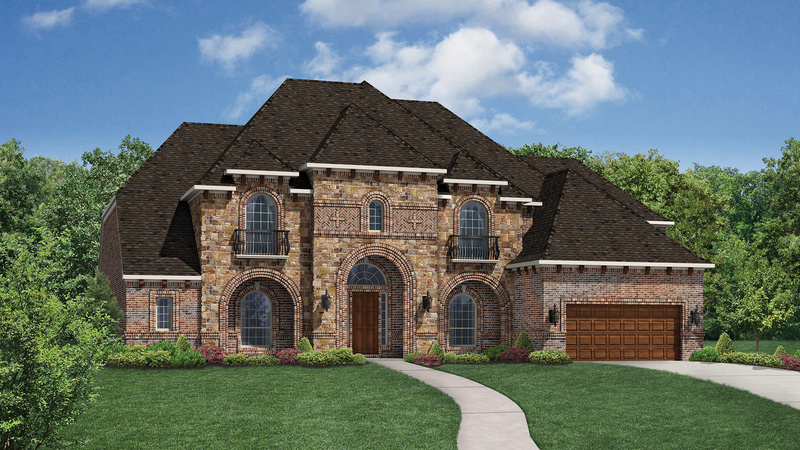 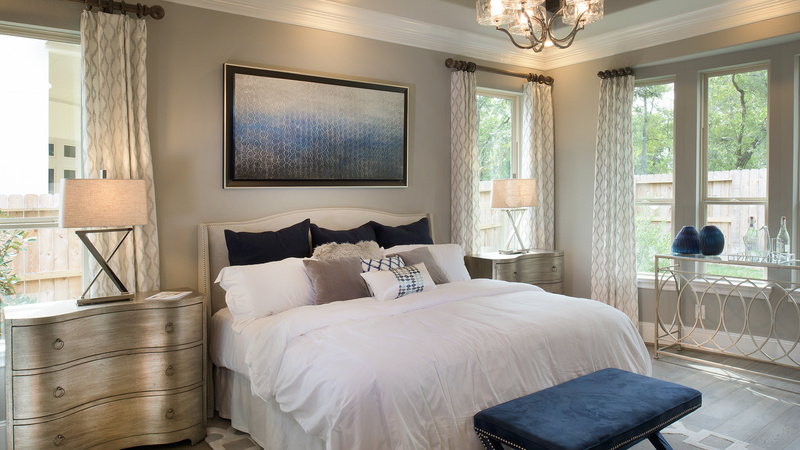 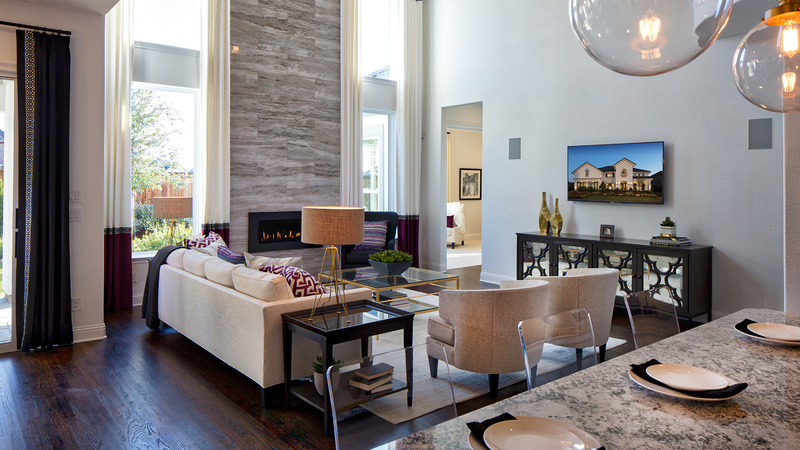 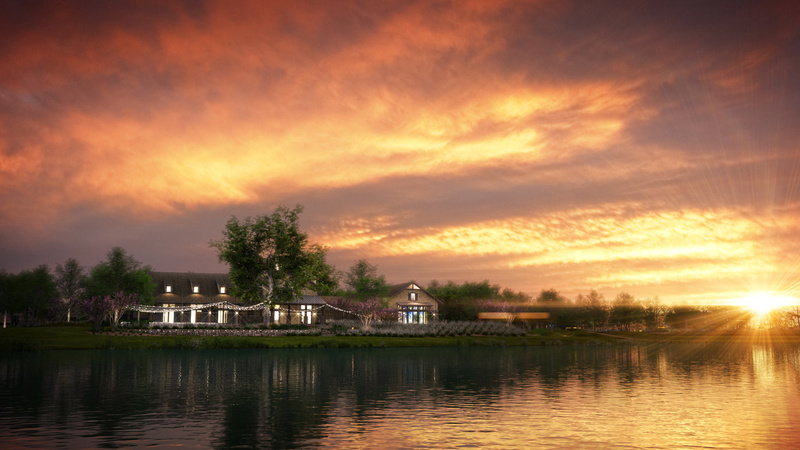 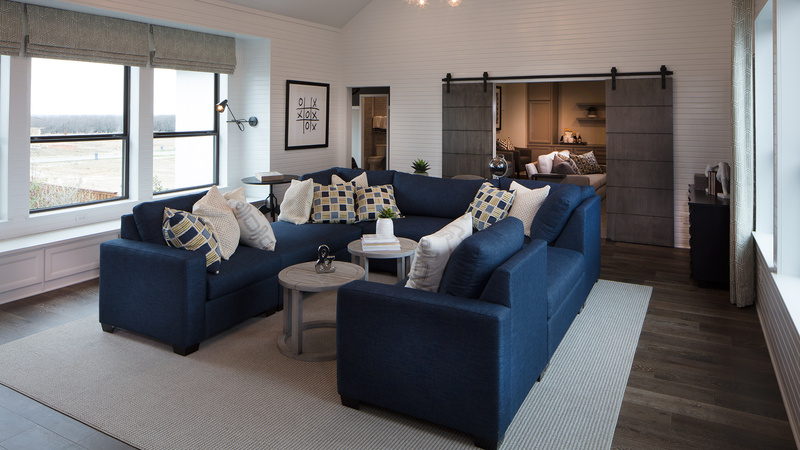 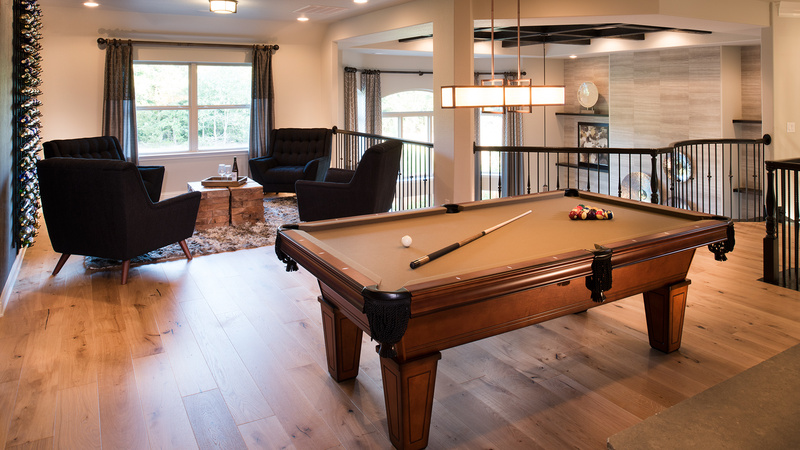 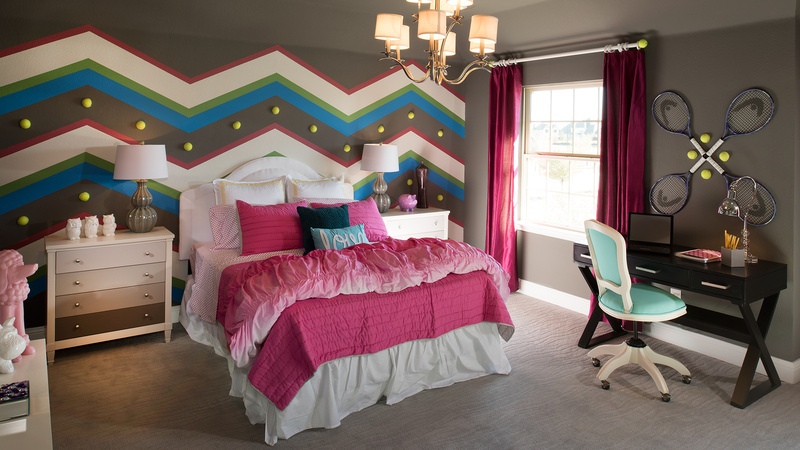 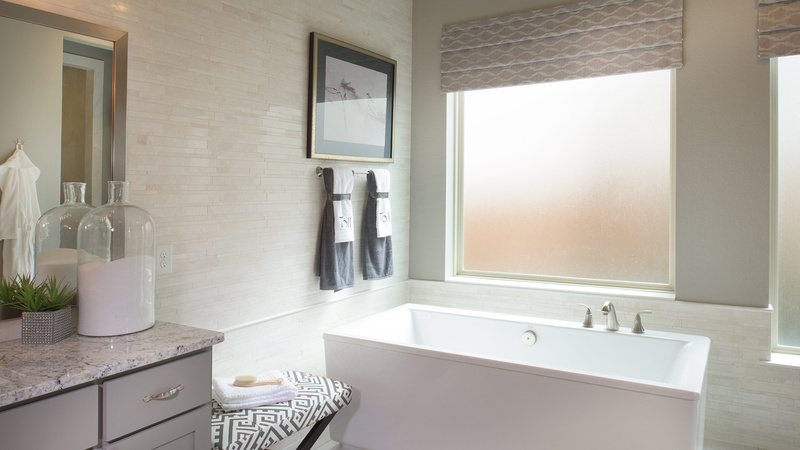 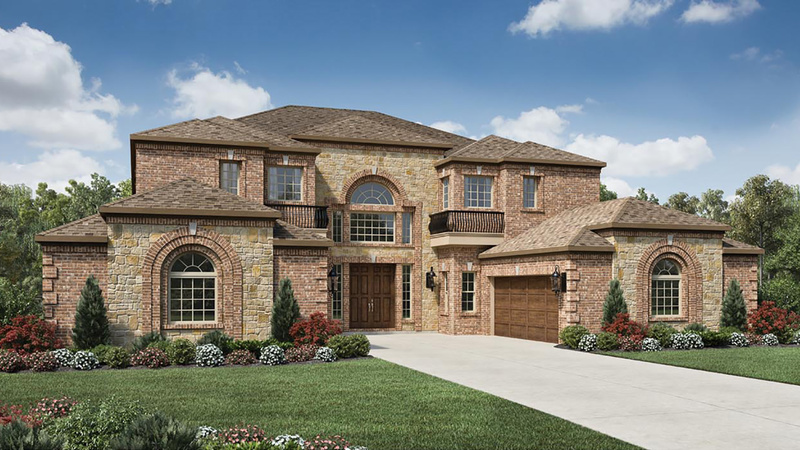 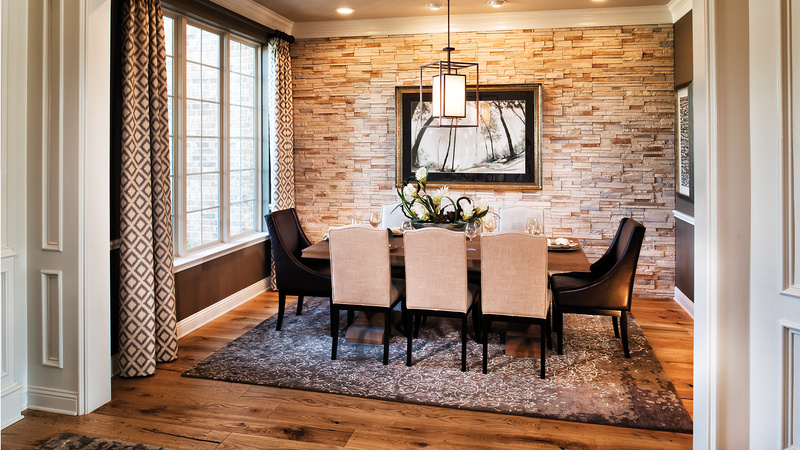 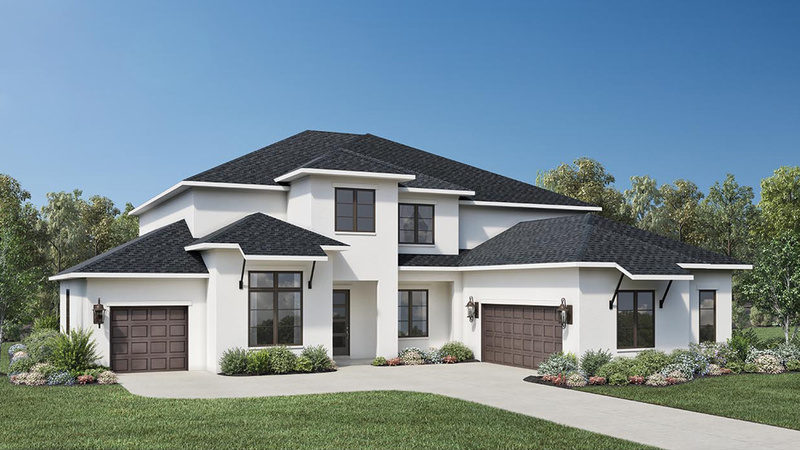 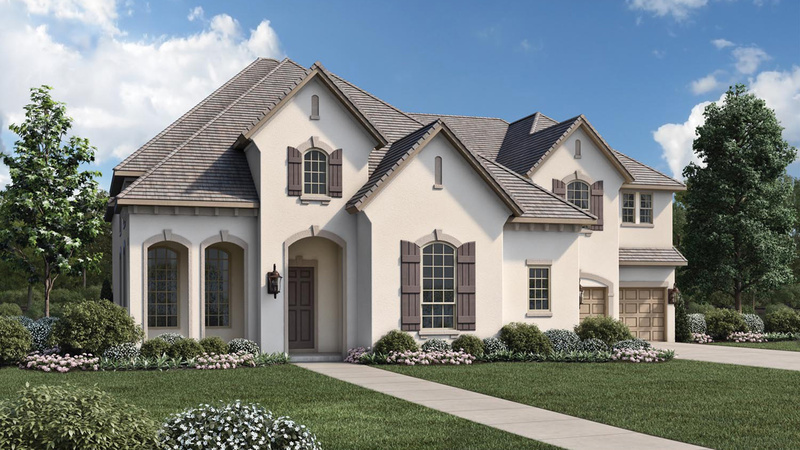 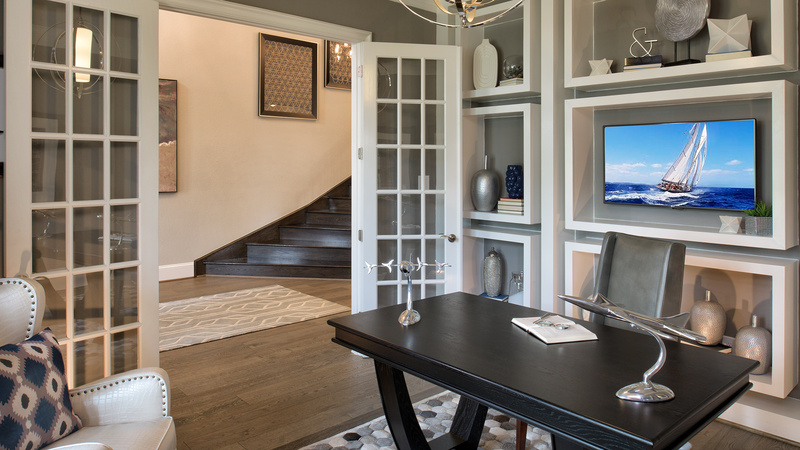 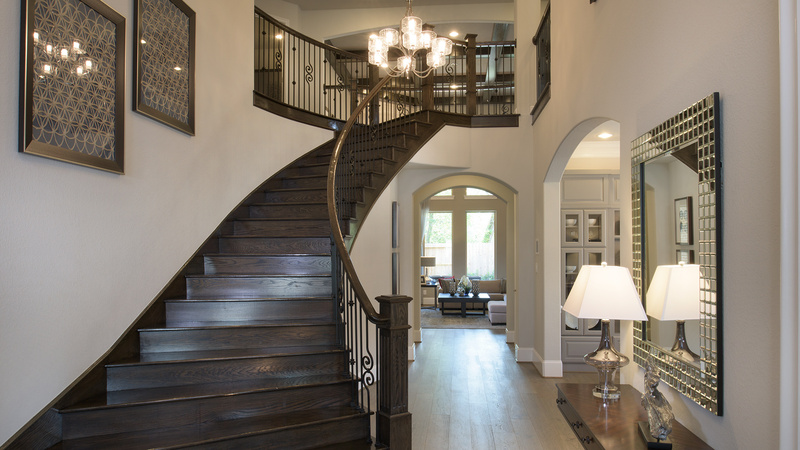 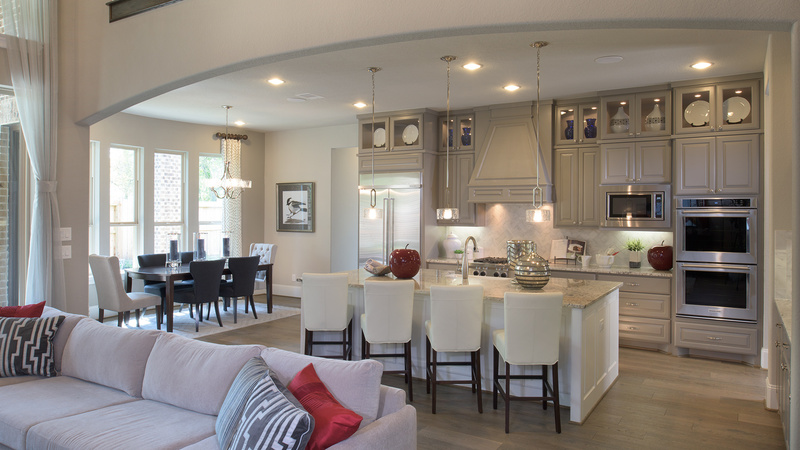 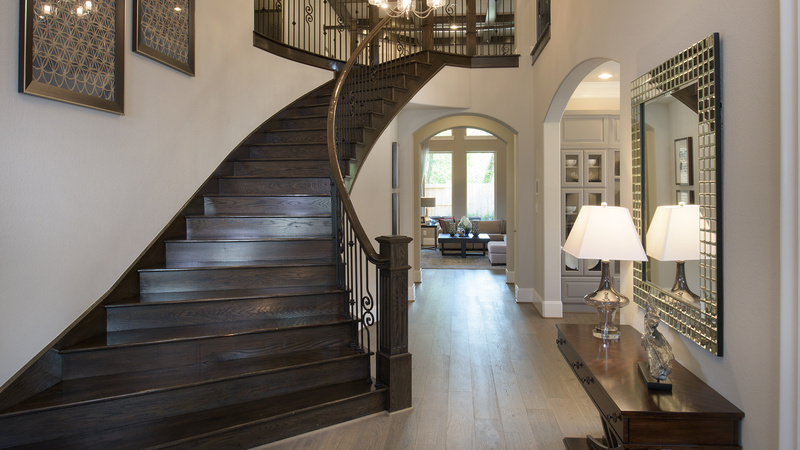 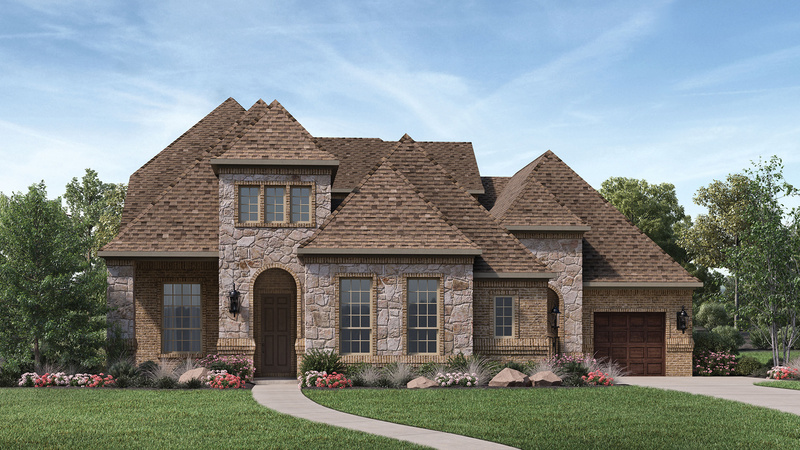 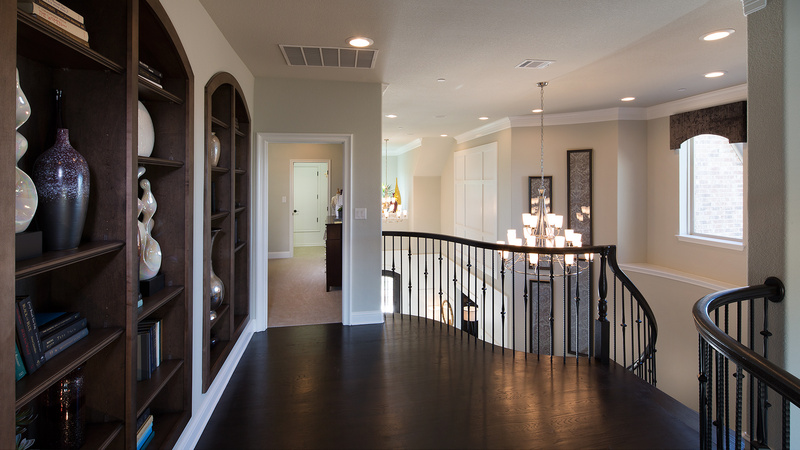 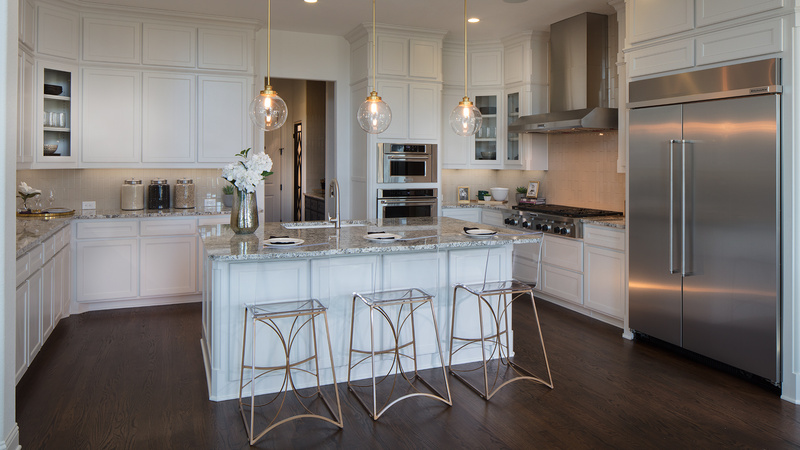 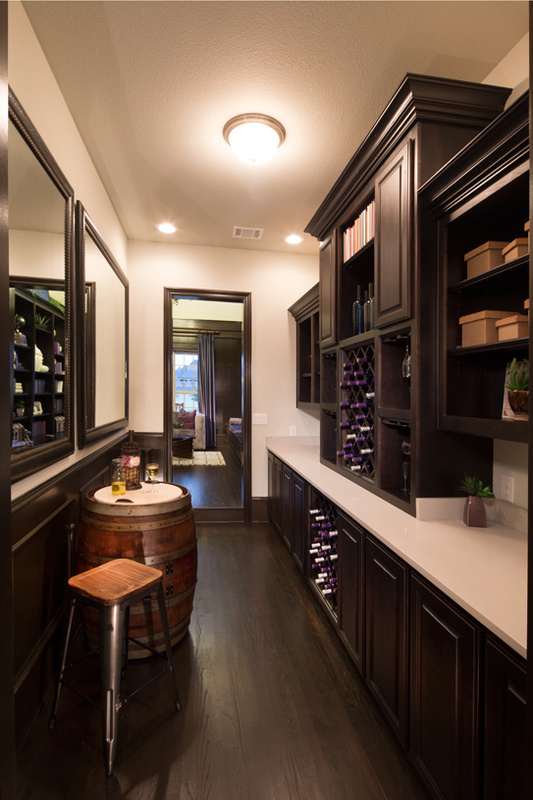 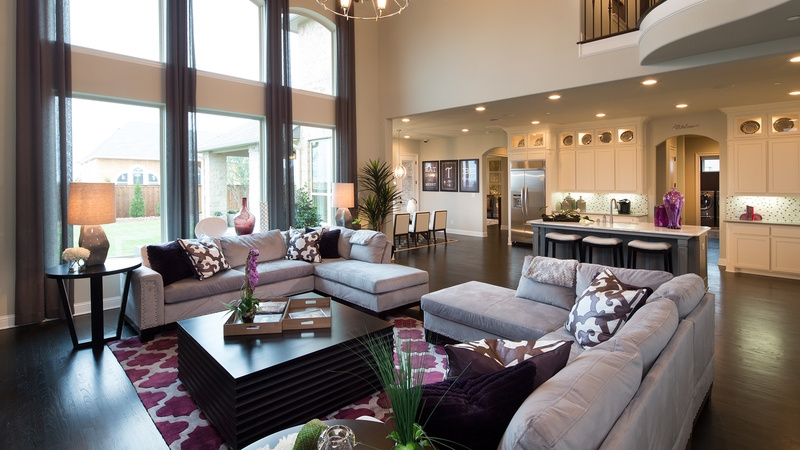 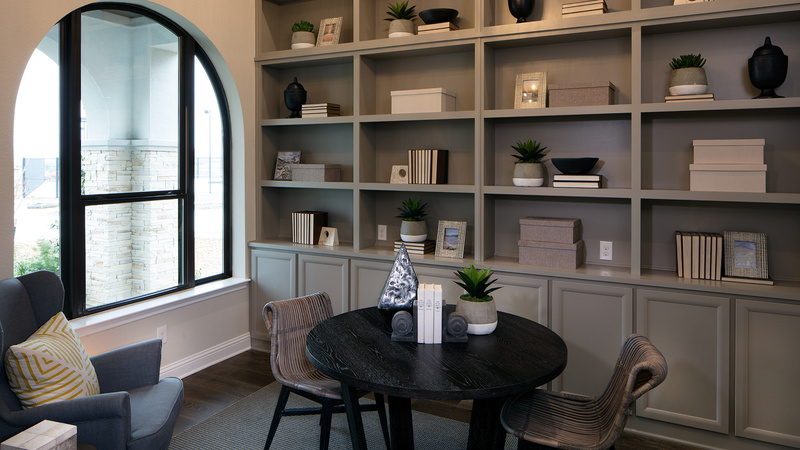 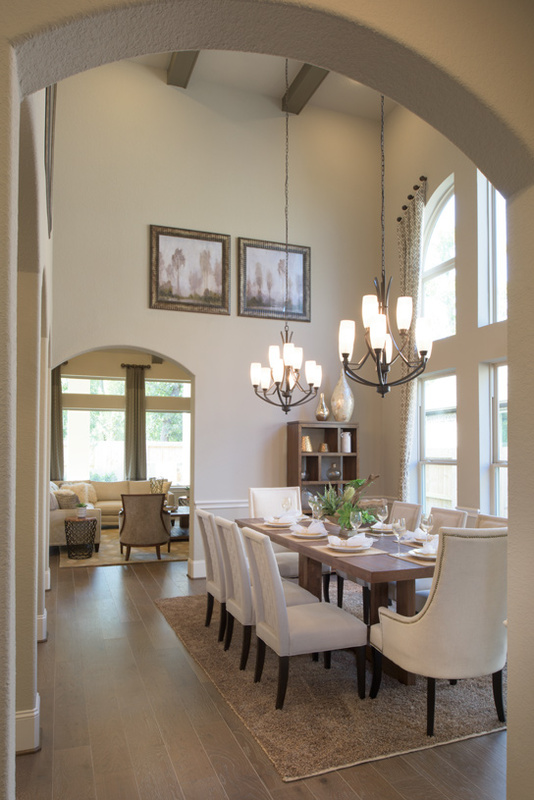 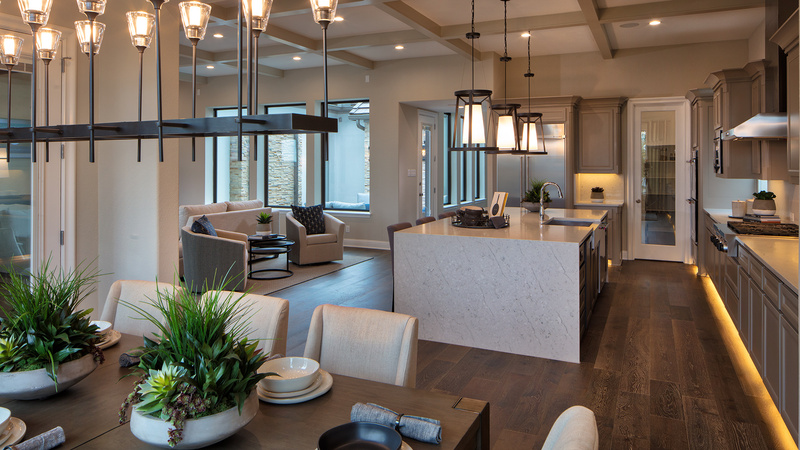 One of Fort Bend County’s premier developments, Sienna Plantation is a community in the truest sense of the word. 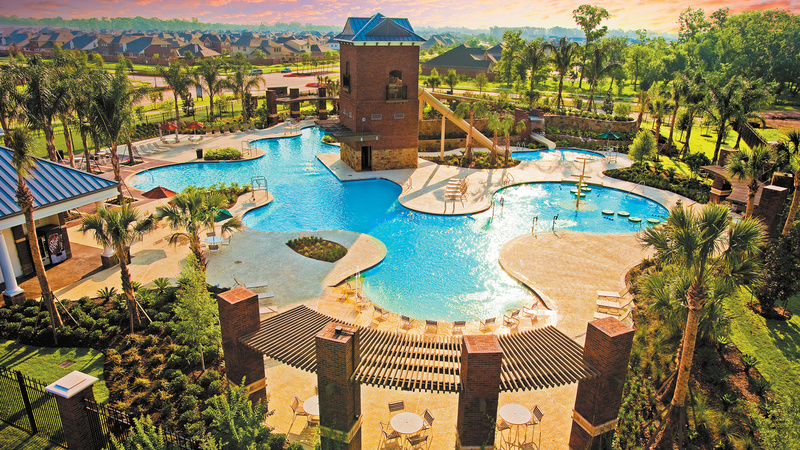 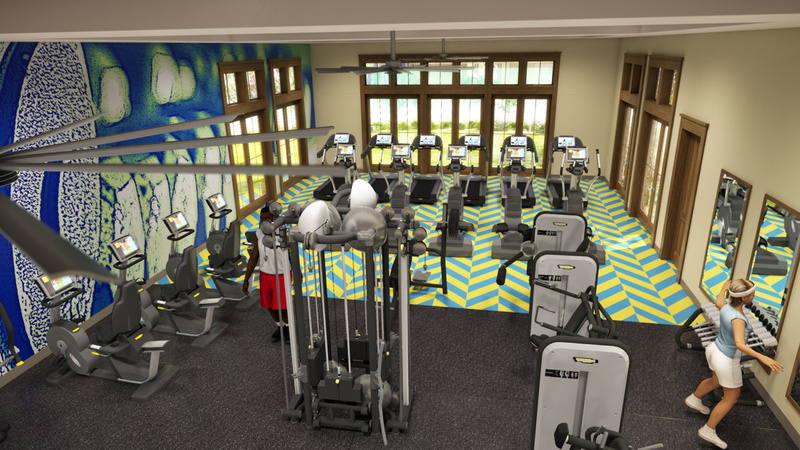 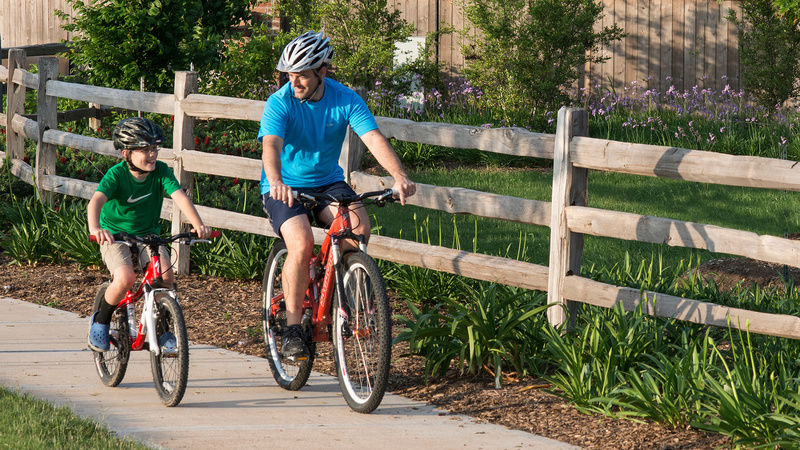 Resort-style amenities featuring water parks, a fitness center, miles of hiking and biking trails and over 100 acres of parks help create a distinctive community that boasts a unique lifestyle. 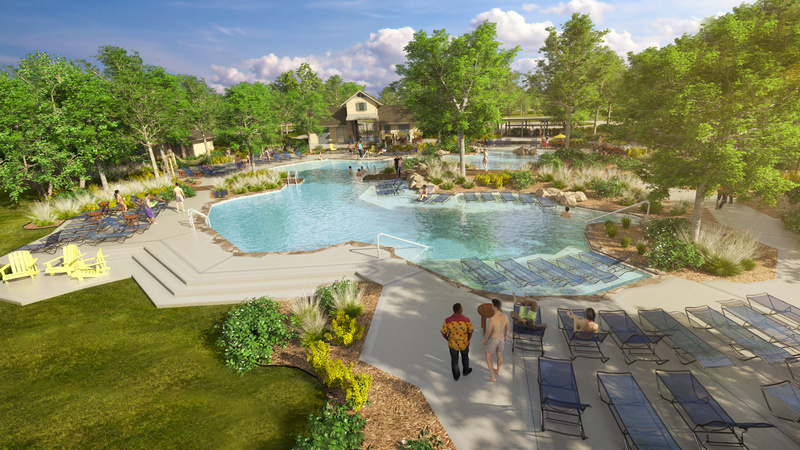 Other amenities include 34 parks, miles of walking trails, and the Sienna Plantation Golf Club with an 18-hole golf course. 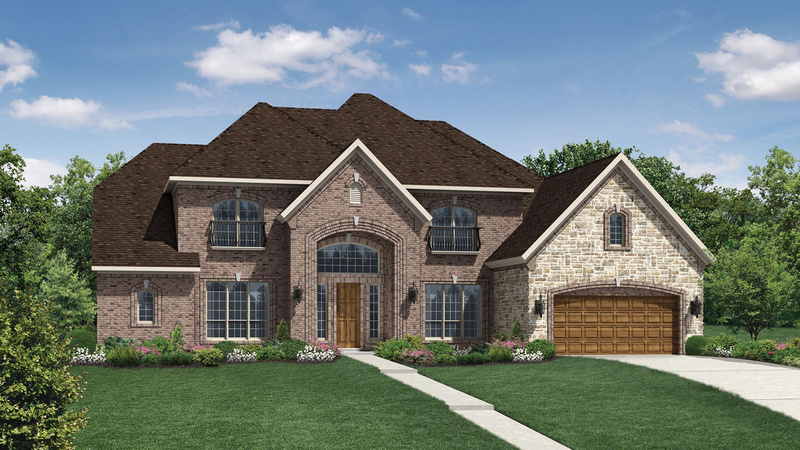 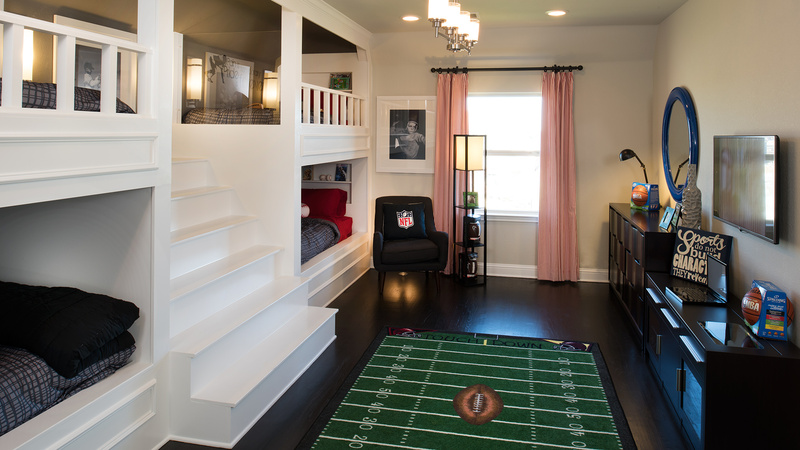 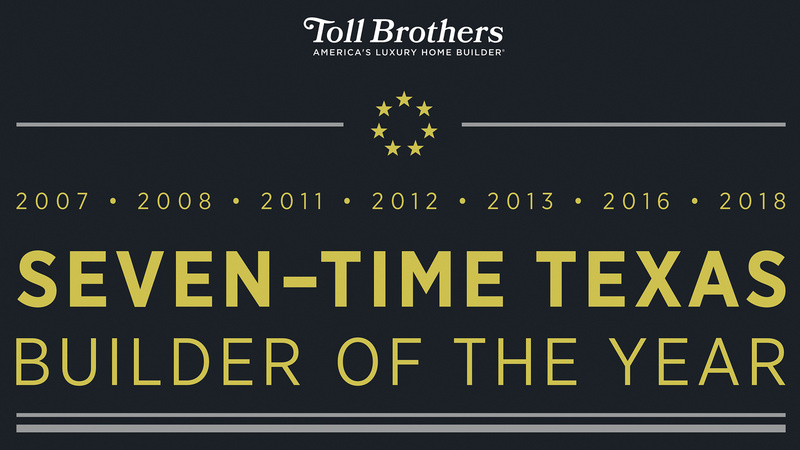 Purchasing and building a home of this size can be an overwhelming and very stressful process; however, our team from Toll Brothers did an excellent job of informing us of what to expect, communicating progress on a weekly basis, and reassuring us throughout the process... 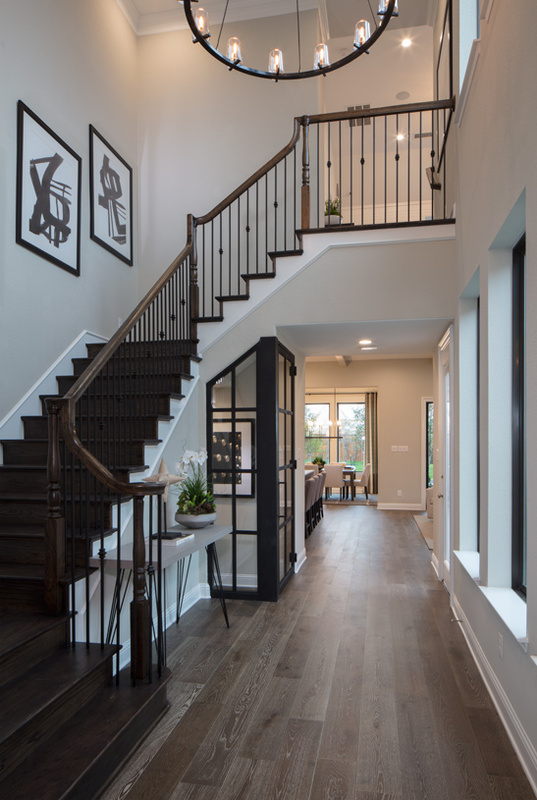 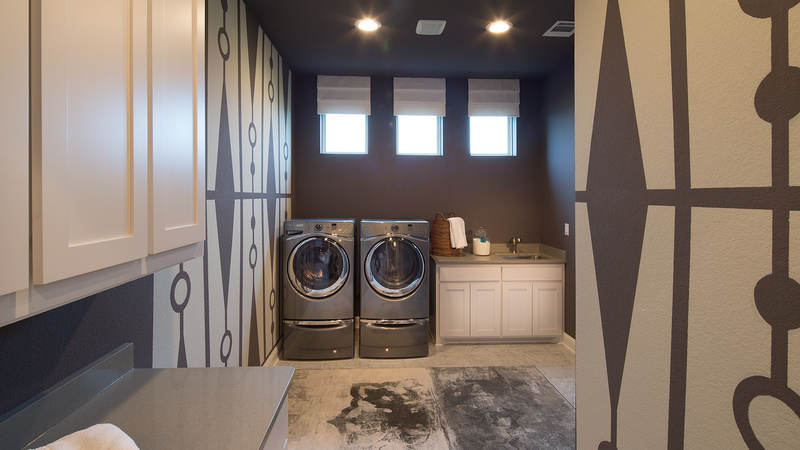 Throughout the building process, they went above and beyond to exceed our expectations to make sure that we were going to be happy, satisfied new home owners.